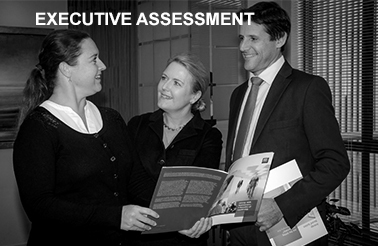 Woodburn Mann has developed a (BOD) Board Appraisal model which identifies the principle factors which impact on the Board’s (BOD) stewardship of the business and delivery of its overriding responsibility to create shareholder value over the long term. 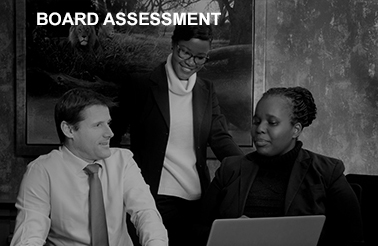 The Woodburn Mann Board Assessment model adopts an holistic approach to each element of a Board’s activity ensuring that the appropriate emphasis is placed where required. Governance issues, while being accorded adequate recognition, are not permitted to overwhelm Board of Directors activities. 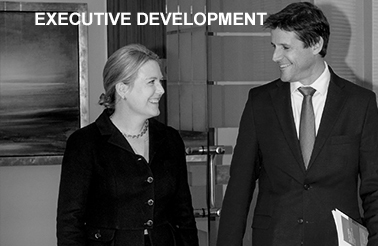 The Executive Board Assessment philosophy focuses on Board of Directors Performance and Dynamics, the Appraisal of all Board Directors and, most importantly, focusing on Board Composition so as to ensure sound action oriented strategic decision-making. Throughout the process, which is consultative and pragmatic, absolute discretion and total confidentiality are observed. (c) King IV Corporate Governance Review which determines compliance with the tenets of the report’s recommendations. Where required, the appropriate Board and Committee Charters are reviewed and compliance therewith determined. Based on the various instruments utilised, conclusions are drawn and recommendations made on the optimum board size, composition and desired profile of the Board of Directors. 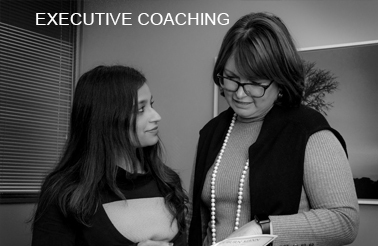 Each Director’s performance is appraised and, where necessary, corrective or developmental interventions are suggested. Compliance with the various facets of the King IV report is measured and remedial actions recommended.